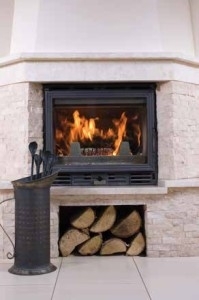 If you have a wood stove or fireplace, your insurance company may require a safety inspection. You may also wish to find out any deficiencies in your wood burning appliance as part of your home inspection. A WETT inspection is a code compliancy inspection based on the Canadian Building Code Section B365, pertaining to all code requirements for wood burning appliances.